We’re looking for eager, passionate team members who want to make a difference in their community! 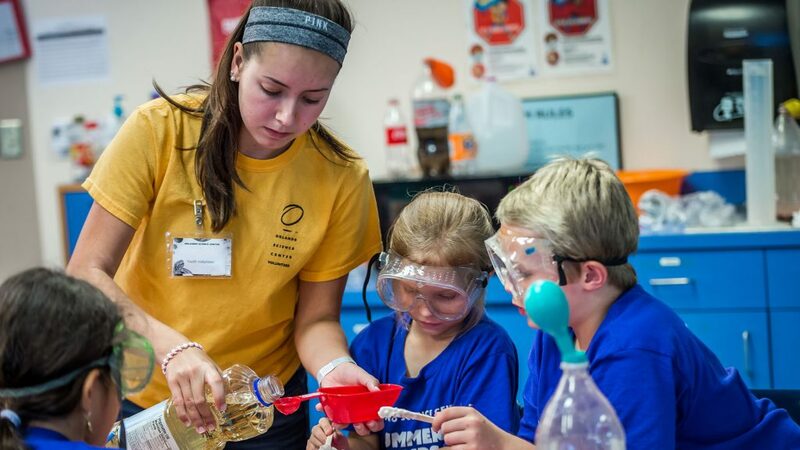 Orlando Science Center’s volunteers and interns all carry out our mission to inspire science learning for life. 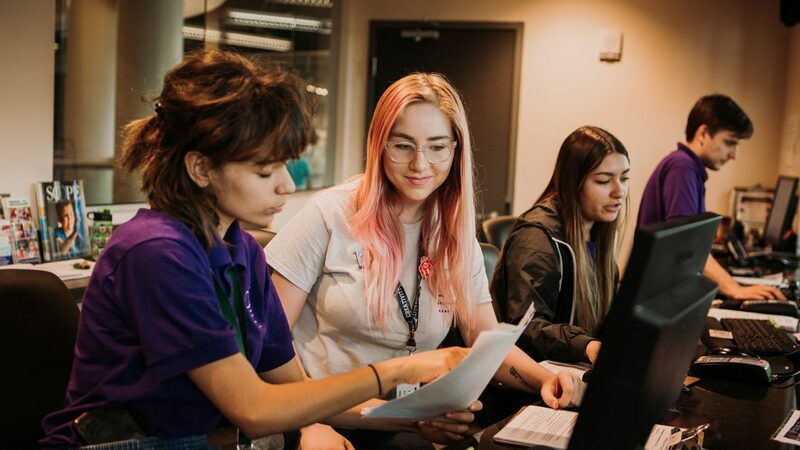 Whether their role is to directly interact with guests or work hard behind the scenes, every team member plays an important part in contributing to our organizational success. 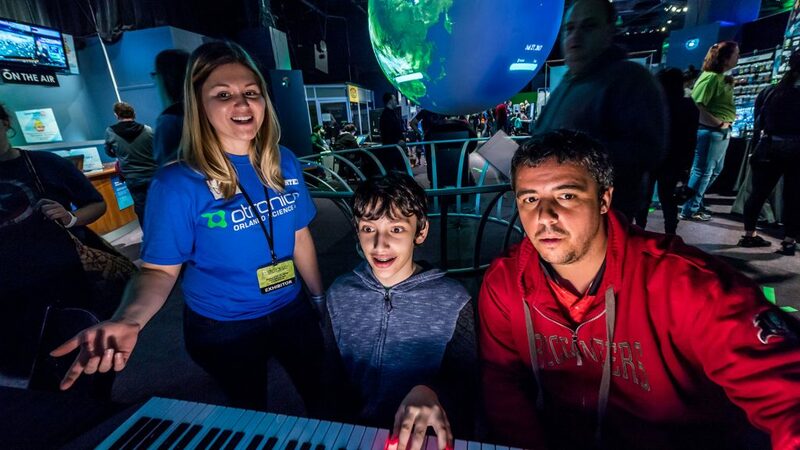 Donate your time to bring the Science Center to life in a way that complements your expertise and interests. Explore an exciting real-world career in a nonprofit setting, working both independently and with the team. College credit is available. Gain valuable skills and make new friends while giving back to the community. Opportunities are available year-round.